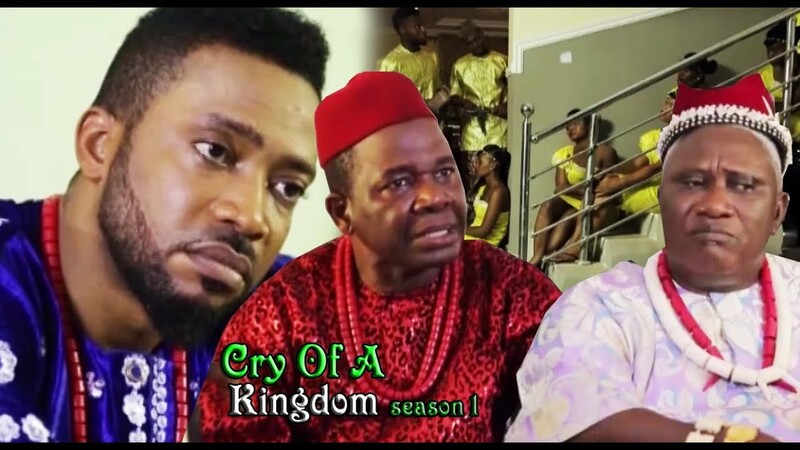 Cry Of The Innocent Nigerian Movie released 2017 is one of the latest traditional drama from NollywoodPictures TV. Starring Ngozi Ezeonu, Rachael Okonkwo, Regina Daniels, Nobert Wasky Oguegbu, Fred Ebere and Pope Stanley Ndu. You are watching Season 1 on NMN. Watch, comment and share with friends on social networks!! 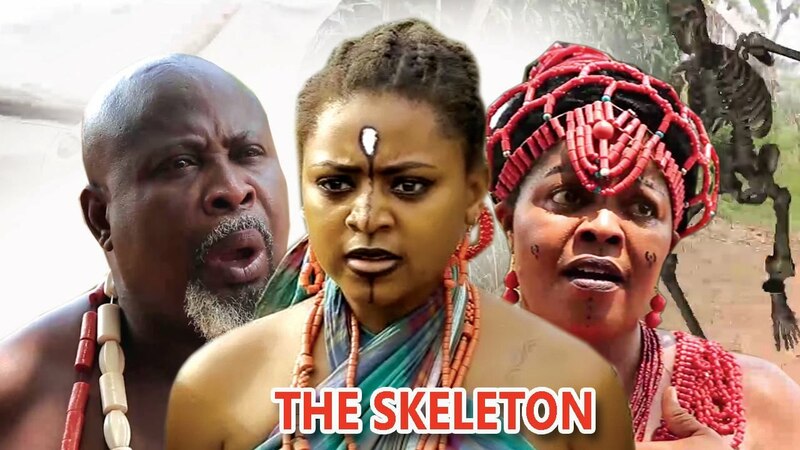 Set in the rural area is this captivating tale of two blood sisters Isiaku (Racheal Okonkwo) and Eberechi (Regina Daniels) where Isiaku the elder sister incidentally finds herself totally consumed by anger and envy which drove her into an evil league and conspiracy. Sadly, this conspiracy gets an innocent girl unjustly accused and tagged a taboo in the land of her birth. However the turn out of subsequent events in this story will definitely blow your mind. 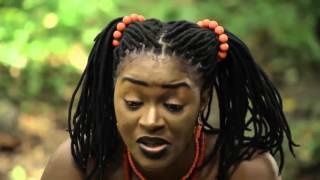 Watch the Best Of Nigerian Nollywood Movies, Watch Best of Nollywood Nigerian Actresses, Best Of Nigerian Actors, Best Of Mercy Johnson, Best Of Ini Edo, best of tonto Dikeh in Nollywood movies, action, Romance, Drama, Epic and Classic movies, on Nigeria Movie Network!